Thiazole is a well-known five-membered heterocyclic compound. Various methods have been worked out for its synthesis. In the last few decades, a lot of work has been done on thiazole ring to synthetize derivatives directed to a plethora of molecular targets in order to discover new drug leads. 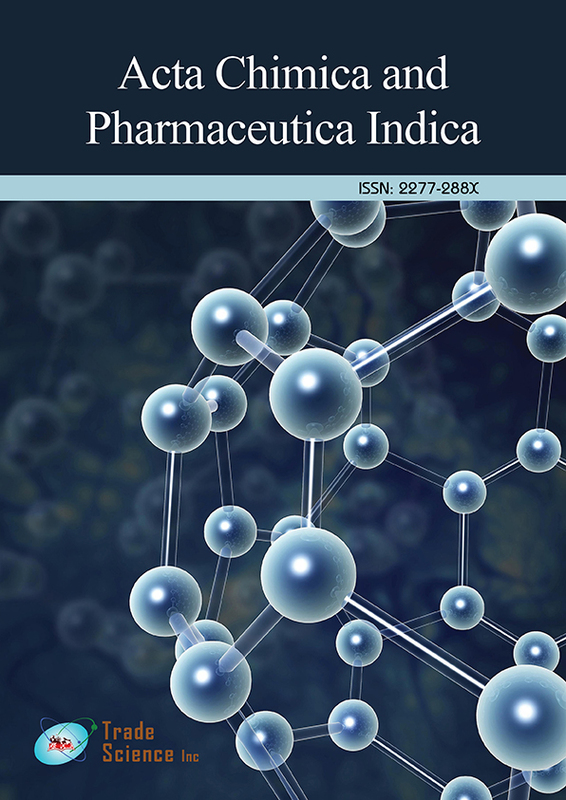 The present review gives an account of the therapeutic patent literature (2008-2013) describing the applications of thiazole and its derivatives on selected activities. Most of the described compounds are shown to have potential beneficial therapeutic effects, even if all these patents generated few clinical evaluations. However, the thiazole scaffold remains one of great potential for the chemical pharmaceutical research; it can serve for the design of lead compounds especially in cases where the target is known and the mechanism of action is well defined.